Make sure to use our exclusive FIRETV25 coupon code to take an extra 25% off the already-discounted price (yes, combine the discounts). This brings the final monthly price to $4.87/mo for the IPVanish 1-Year subscription. That's 60% off the normal price. This is an IPVanish 1 Year VPN subscription. Use the “Get IPVanish” button on this page and our exclusive Coupon Code FIRETV25 to take a total of 60% off! IPVanish unblocks Kodi, protects your data from hackers at WiFi hotspots, and does a whole lot of other great things. 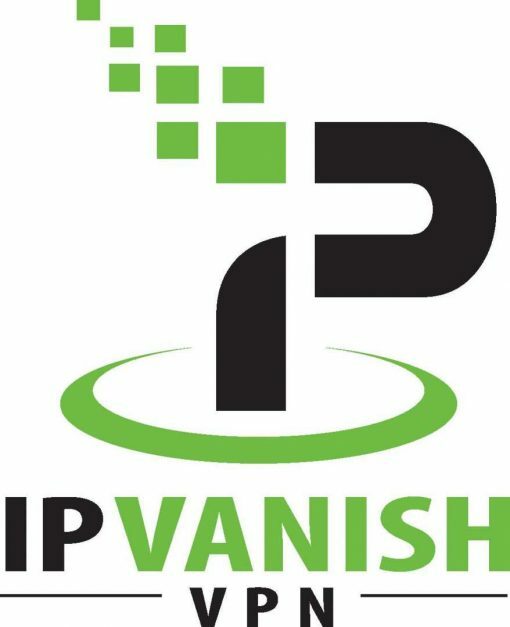 How much does IPVanish 1 Year subscription cost? 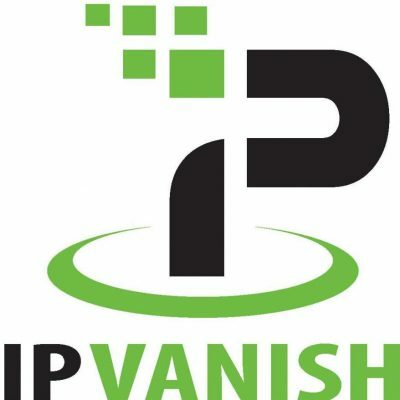 IPVanish costs $4.87/mo after you use our FIRETV25 coupon code with a 1 Year VPN subscription. If you don’t use our IPVanish coupon code, then the cost is $6.49/mo. This is about 40% off their normal price of $11.99/mo. So use our coupon code (FIRETV25) to get a total of 60% off IPVanish 1 year subscription! This brings the price down from $11.99/mo to $4.87/mo. So, you’ll pay a total of $58.49 for 1 year of IPVanish – that’s a great price, especially with their 7 day money back guarantee. What does an IPVanish 1 Year VPN subscription do? Unblock restricted websites, apps, and Kodi addons. How do I set up VPN on Firestick? Use my easy step-by-step tutorial that shows you How to Install the brand new Firestick VPN app. How do I set up my router to use IPVanish VPN? There’s no need to connect your individual devices to the VPN using apps, since the VPN is handled by your router! So, this is perfect for devices that don’t have built-in VPN capabilities, such as the Amazon FireStick. Your original WiFi network remains in-tact and un-changed. Therefore, the new VPN WiFi network simply adds on to your existing setup. Finally, stay safe from hackers at WiFi hotspots! For example, let’s say you stream movies and TV shows with your Firestick. You definitely want to use a VPN to hide your IP address. IPVanish is better than other VPNs because it’s reliable and accessible from anywhere. But those are just a few of the great features of this powerful online service. After you get the coupon discounted price, save yourself from worrying and set up your new VPN. For example, using an Amazon Fire TV Stick simply click on the “Apps” section of the home screen. Then search for “IPVanish” and install the app! While you may see other VPN discounts online, this one is the largest. If you look through current VPN prices, you’ll find that IPVanish VPN is the best plan around.